Cactus Extract is exceptionally soothing and protecting. It contains high levels of potent antioxidants that neutralize free radicals and protect against future cellular damage and premature aging. 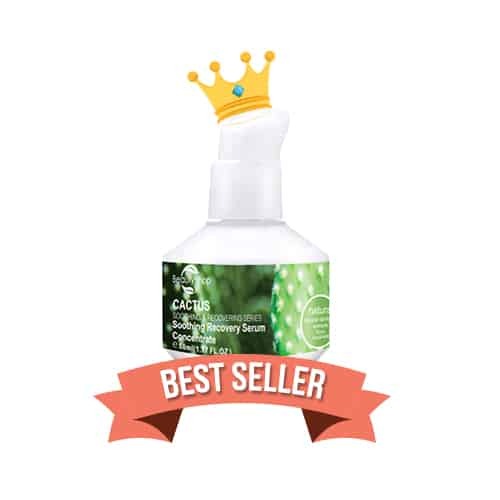 Cactus Extract has unique abilities to prevent moisture loss, a quality necessary for healthy skin. Cactus Extract has excellent hydrating properties due to its high content of water-binding compounds. It hydrates the skin even in rinse-off formulation. The anti-aging potential of Cactus Extract helps minimize the development of fine lines and wrinkles. The antidote for skin sensitivity: a luxurious, super-concentrated serum that soothes, calms and hydrates deeply with long-lasting effect. Skin protecting Cactus Extract helps build skin’s tolerance to ease discomfort and signs of redness – while protecting against environmental stress and pollution. Its unique ability to deeply hydrate and prevent moisture loss is a quality necessary for healthy skin. Its powerful antioxidants help minimize the development of fine lines and wrinkles. Thus leaving the appearance of hydrated, stress free, smooth skin. 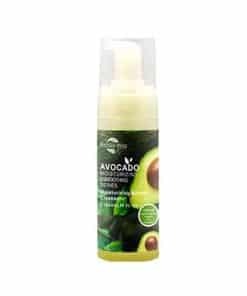 Helps in maintaining natural moisture of the skin and prevent moisture loss from the skin surface. Its strong antioxidant properties protect your skin from damage by free radicals, thus preventing signs of aging like fine lines and wrinkles. Plant sugar that has rehydrating and water binding properties, as well as antioxidant powers for skin. 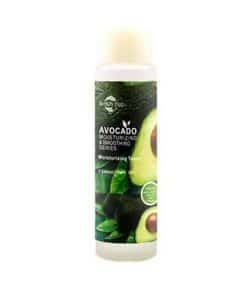 After cleansing, apply a small amount to the entire face and neck area. Use morning and evening before moisturising.